Electricity is one of the biggest expenses for a Condo Association. As such, green technologies or other ways to promote electricity savings in a Condo Association is definitely something you’ll want to look into. Improvements to and investments in your Condo’s power consumption can make a big difference towards the bottom line and preserving the environment. But where do you start? There are a number of different options available that may or may not be right for you. Solar energy can lead to instant electricity savings in a Condo Association – but watch out for startup costs. Investing in solar energy is perhaps one of the biggest and most practical investments you can make in a Condo Association. They can be a significant revenue driver. One option involves purchasing solar panels and installing them in your Condo Association. This can be very costly up front, and depending on your region, may take a decade or more to pay back. 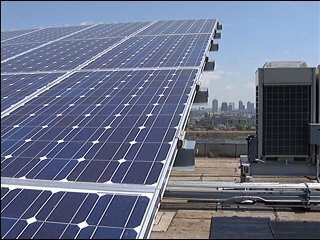 Another alternative is to use the many solar leasing firms – such as Solar City, Sun Run, and others – to immediately reap electricity savings in a Condo Association. One very accessible change noted by the Folson Group, a New York-based real estate disruptor that assists co-ops and Condos in cutting costs, is improvements to lighting. Installing LED lights can result in dramatic cost savings, as can the installation of timers and motion sensors. In some jurisdictions, there are LED light replacement programs where the local utility will subsidize such changes, resulting in even more electricity savings in a Condo Association. To read about these and other tips for saving money, check out this article featuring the Folson Group. Although it may not result in direct electricity savings in a Condo Association, another important issue to consider is having an electric vehicle policy. Electric vehicles need a place to charge, and many Owners may want that place to be home – their Condo. While this can be a costly endeavor, there are also ways for a Condo Association to turn this into a revenue-positive experience, including partnering with an electric charging firm like Chargepoint, EVGO, or others. Having EV capability also may be an amenity which attracts some prospective buyers. 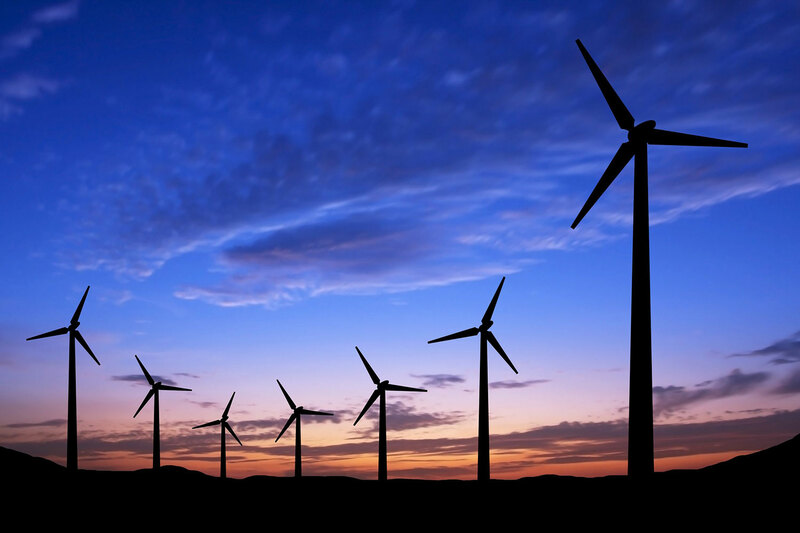 Wind power is renewable, but not cheap. Make sure to consider fiduciary duty before purchasing it. Many local utility companies allow customers to choose to buy energy that is generated by renewable or alternative mechanisms, like solar or wind. This usually comes at a higher cost, but with the knowledge that such energy is, in fact, renewable in nature. While it is important to remember a Condo Association’s fiduciary duty, it may be acceptable in certain jurisdictions to purchase some energy from alternative means. Before doing this, you must make sure these actions reflect the desires of your Owners. You would be hard pressed to find a Condo Association – or an Owner – who doesn’t like saving money. While some of these options require additional administration or effort, the net result is almost always savings or cash flow generation. Work with your fellow Board members, Management, and Owners to determine if any of these ideas can lead to a more environmentally friendly community that will benefit from electricity savings in a Condo Association. *Note – None of the product or service links in this article should be construed as endorsements of those services, but rather exemplars of available companies.